What struck me first about this tune was the feature from Jay Electronica, who is one confusing artist to follow. He appeared a few years back with some damn good hip hop tunes, but has yet to release an album and then went on an interesting Twitter rant the other day. 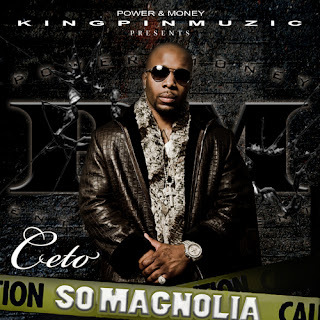 Anyway, rapper CETO released this new song called "Hail Mary" which will be on his upcoming So Magnolia mixtape. Stay tuned for that and hopefully we'll get an album from Jay in 2013.